There's no doubt at all that nature can come up with some awesome looking stuff. All over the world, various animals and plants use colour and visuals to attract mates, ward off predators and even disappear into their surroundings. One of the more interesting and stunning things to come out of the natural world is, scientifically speaking, a defect. 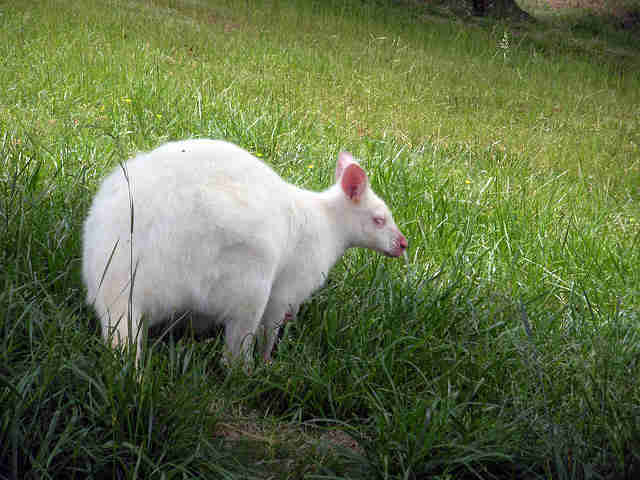 Every now and then you'll see a picture of an all-white or all black version of an animal. 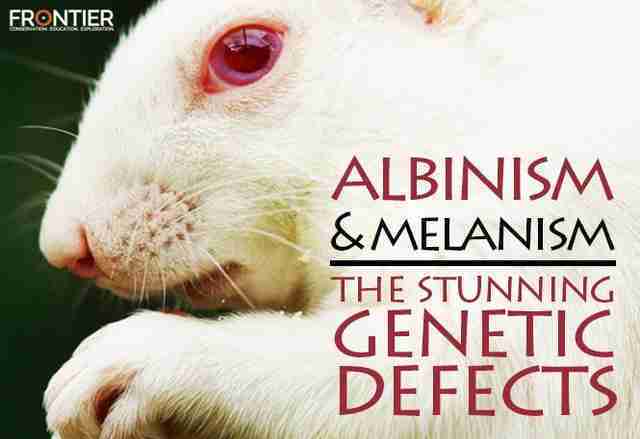 In the all-white case, this is Albinism and Melanism for the all black. 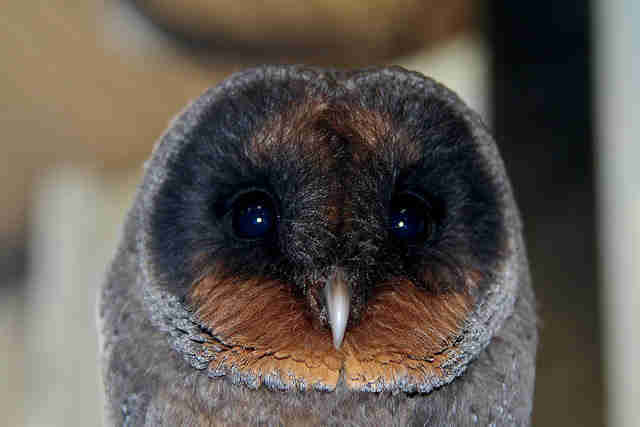 Yes, they are genetic defects in the animal, but boy are they stunning ones. Albinism is caused by a lack of pigmentation or colouring in an animal or plant, resulting in a pale or white appearance. 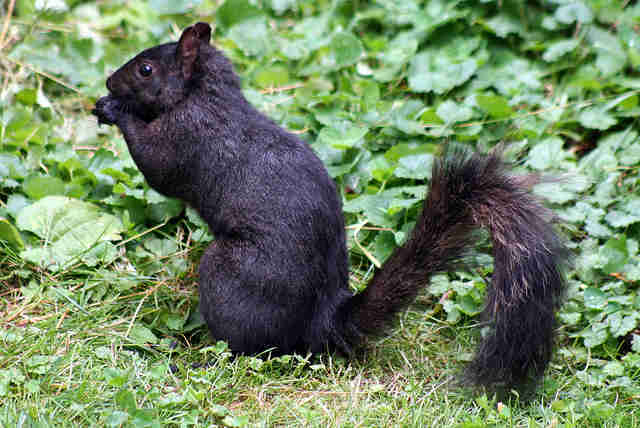 Melanism is just the opposite, an overabundance of the protein melanin resulting in a black appearance. Not rocket science by any means. 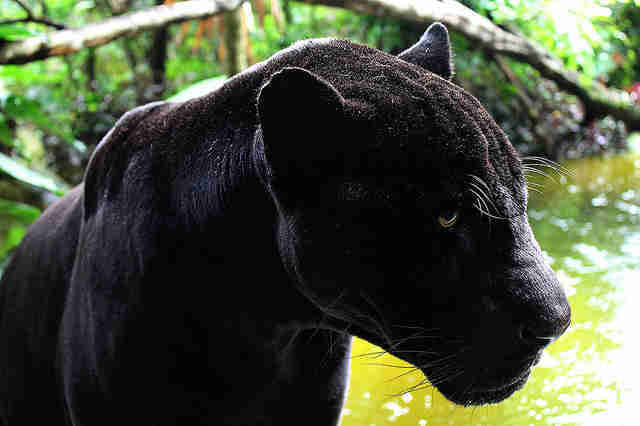 Probably the most famous example of Melanism in the wild is the elusive Black Panther...no, not the Marvel superhero. The Black Panther isn't actually its own species; they are simply the Melanism version of a Leopard, Jaguar or Cougar living the Americas and Africa. The Black Panther is extremely rare, perpetuated into our common knowledge by ancient tales, myths and legends. One of the most famous all-white versions of an animal alive today is Migaloo, the white humpback whale. Traversing the Eastern Australia Coast, Migaloo was first spotted in about 1991 and has since then become a pop culture hit. 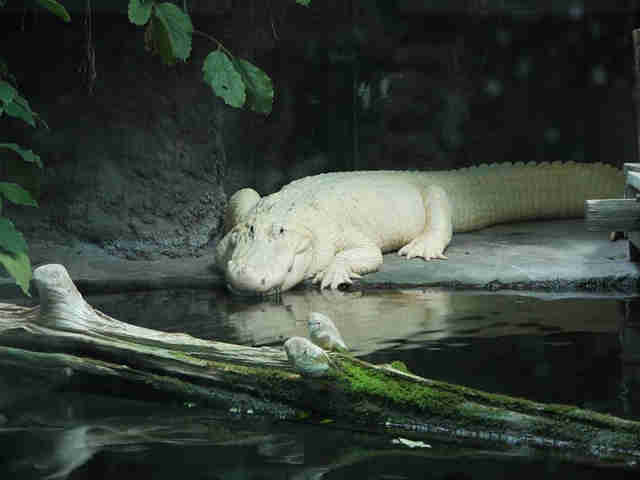 In 2011, an all-white calf was spotted and nicknamed MJ or 'Migaloo Junior'. This particular sight isn't that unfamiliar in the whale world, as the Beluga shares that colour scheme across the species as a whole. Differing from that however, Migaloo has the albinism pigmentation problem and isn't that colour naturally as part of his species camouflaged skin to blend into the ice flows in which he lives. 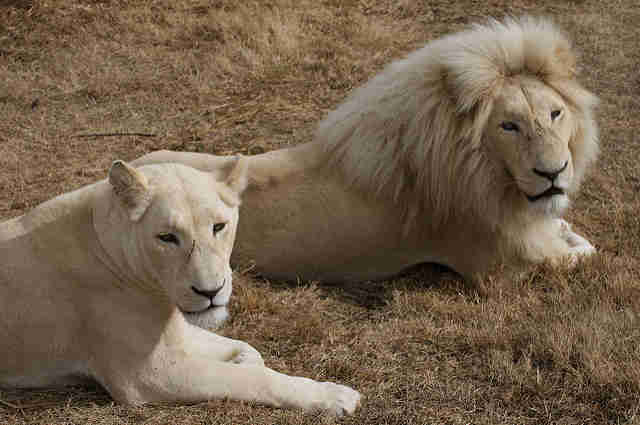 White lions are also among the well-known all animal species, but aren't strictly albino as their colouring is a rare hereditary trait from many generations removed. More than likely, an Albino Lion at some point in history was a successful male or female so that their offspring were white also, over time this got deteriorated from being a genetic deficit to just the natural colouring of the lion. Now the science is out of the way, here are a few more photos of some incredible looking animals. Sit back and enjoy. 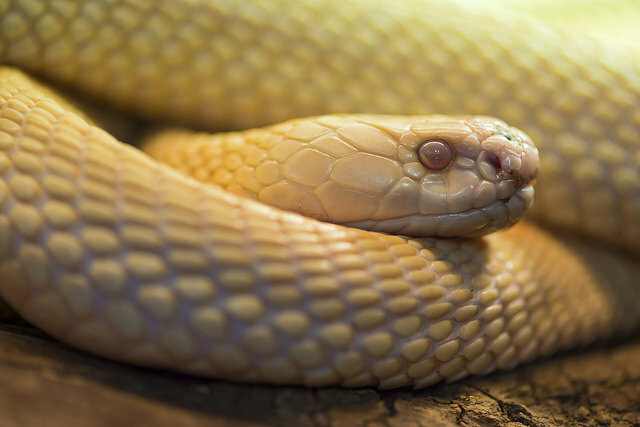 It seems that no species is, theoretically, exempt from Melanism or Albinism. While they might, albinism particularly, cause some physical problems to the individual animal, such as a reduced ability to cope with UV rays from the sun, it's a wonderfully beautiful characteristic. Scientifically it may be classed as a defect, but they've certainly won over the hearts of the crowd.